Increased recency, frequency, and average ticket value with our digital and card-based stored value solutions. These solutions are perfect for ditching old paper gift certificates and implementing new electronic gift cards, creating your own fun, unique currency, or offering customers discounts and coupons directly to their stored value cards. 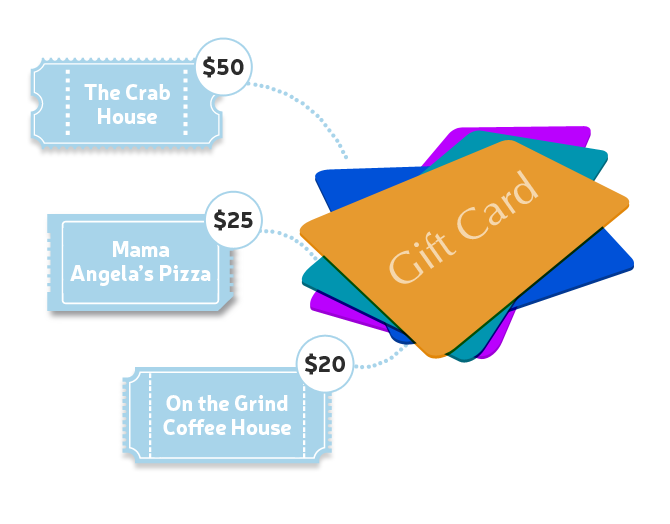 Open loop and closed loop private label gift card solutions. Your customers are the reason you’re in business, show them how much you appreciate them with rewards and loyalty programs. DishOut PLUS is a flexible platform that lets merchants of all sizes provide their consumers with closed-loop payments via gift cards, student IDs, room keys, or employee badges. While these consumers spend, they also have access to loyalty features such as points, discounts, digital coupons, punch cards, and more. Incredible points, prizes, and discounts made available to your consumers with programs you can tailor to fit your needs. Awards can be customized and based on points or visits, redemption, dollar thresholds, demographics, and more. Value can be redeemed or awarded transparently without an additional transaction. 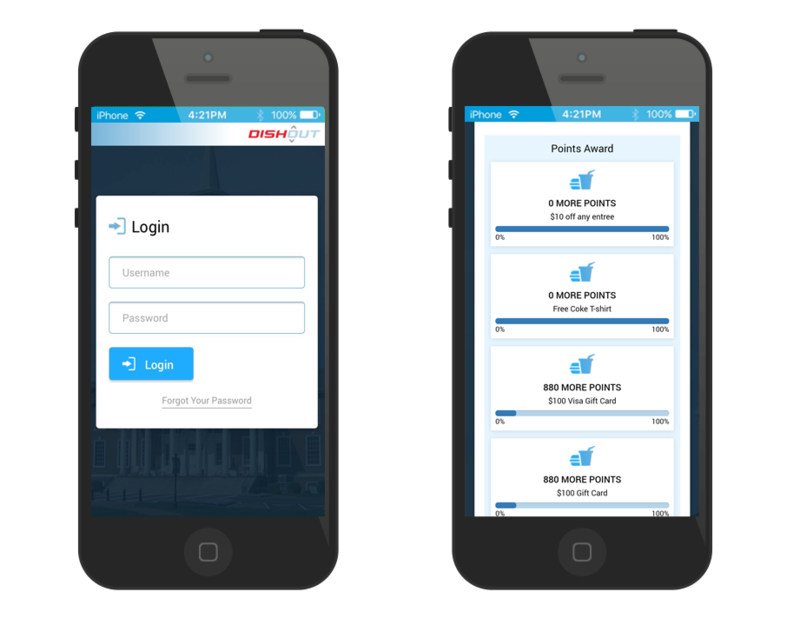 The perfect solution for verticals such as college campuses, hotels, and hospitals with “off-campus” merchant options to help drive spend to their local network of merchants. 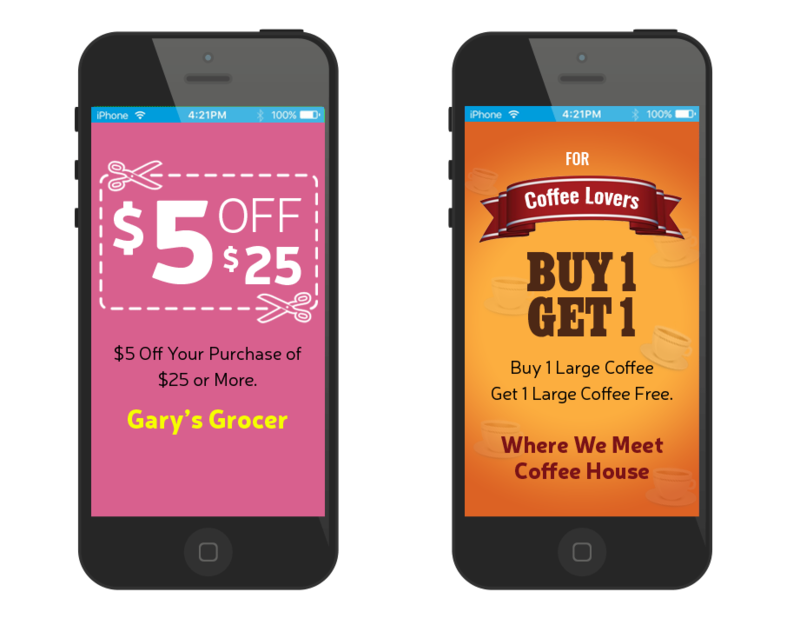 Trackable promotions and text campaigns.